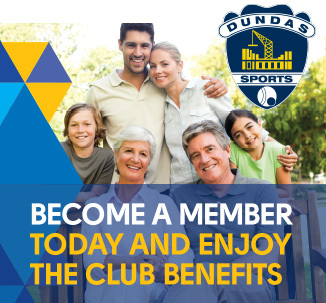 The friendliest place in Dundas to meet friends, celebrate a special occasion, enjoy a tantalising meal or support your favourite sports team is at the Dundas Sports & Recreation Club – ‘your community club’. The new menu at Dragon 88 is full of sumptuous delights such as the Rump steak with chips, salad & gravy, beef in black bean sauce with rice & Sweet & sour pork with rice. Watch live action on the big screen at the Dundas Sports Bar. Revel in the wide variety of live and free music entertainment. Try your hand at twilight barefoot bowls. Catch up over a quiet drink or coffee and cake. Get involved in our daily member activities and promotions. And, if you are planning for an engagement, anniversary, reunion, birthday or corporate event our function rooms are the ideal venue. There’s something on every day of the week – Keno, Raffles, Poker and Lucky Badge Draw. 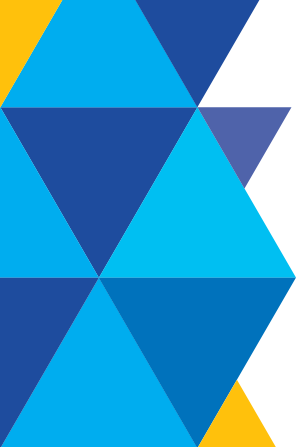 Keep up with the latest promotions and entertainment by visiting our What’s On page. We’ve been serving members of all ages for over 50 years and we are the experts in making sure you always feel a part of the Dundas community.